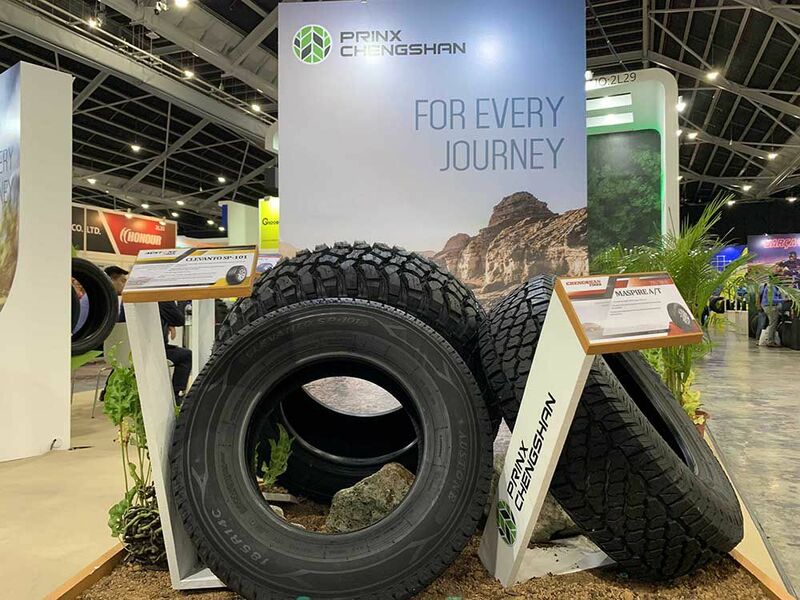 Two new tire products from Prinx Chengshan debut at 2019 Tyrexpo Asia - News - PRINX Chengshan(Shandong) Tire Co., Ltd.
March 19-21, 2019 Tyrexpo Asia come to an end, Prinx Chengshan bring its "Prinx", “Chengshan" and "Austone", "Fortune" four major brands appearance, covering many categories of all-steel radial tires and semi-steel radial tires, etc., demonstrate excellent performance products to consumers around the world , as well as to provide users with more diverse travel options. In this exhibition, two new products were exhibited for the first time. 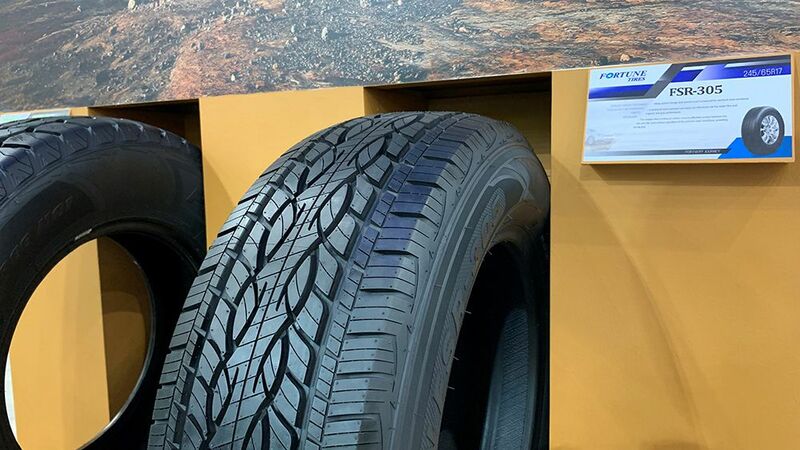 Coping with a variety of road conditions and strong grip Maspire A/T All-terrain SUV tires, large block design, effectively resist the cutting of bad roads; silicon-containing formula tread prevents tires from slipping on muddy ground and improves tire wet grip. The other tire is the general road-type SUV/pickup tire (H/T ) Fortune FSR- 305 with continuous handling performance and wet performance . The continuous tread center block design optimizes the control response and ensures high-speed stability. Comfortable driving experience. 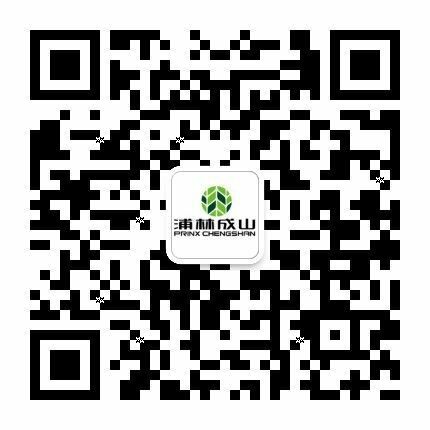 Prinx Chengshan will continue to adhere to product development and innovation to meet the diverse needs of more regions. 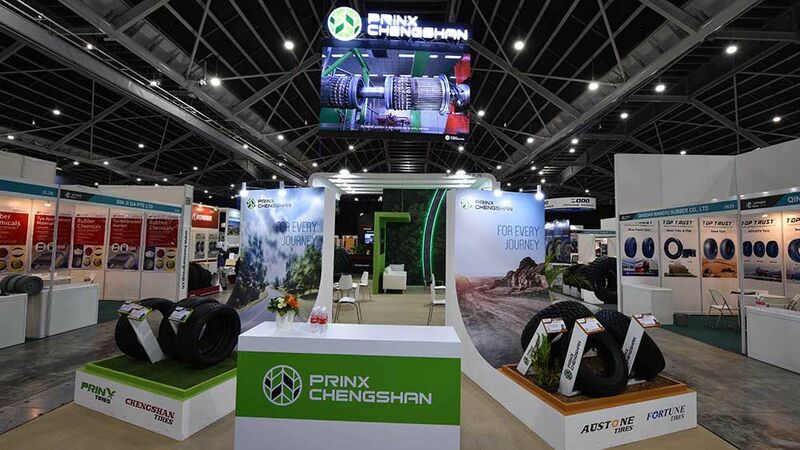 After years of development, Prinx Chengshan has created a global layout centered on two major manufacturing centers in China and Thailand, with three major sales centers in China, Europe and North America. Tyrexpo Asia is a professional platform in Southeast Asia. Based on this, Prinx Chengshan will continue to deepen the market in Southeast Asia , further deepen communication with the market, continuously improve products, brands and services, and accelerate the pace of globalization.